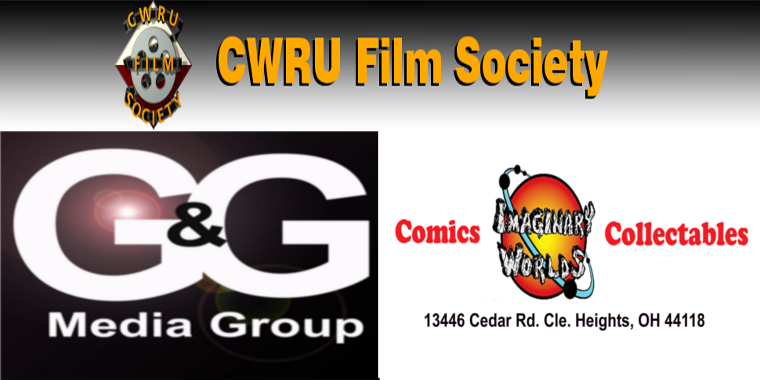 We will be giving away a $10 gift certificate to Imaginary Worlds Comic Book Store before each showing! An anthology of bizarre and fantastic stories, with each adventure dominated by the presence of the Loc-Nar, the manifestation of ultimate evil. The glowing green orb infects all times, all galaxies, all dimensions. To some, it appears as treasure, a green jewel they must possess. Others worship it as a god. Few escape it. Even in death and through death its powers continue. From war to war and world to world it seems invincible.